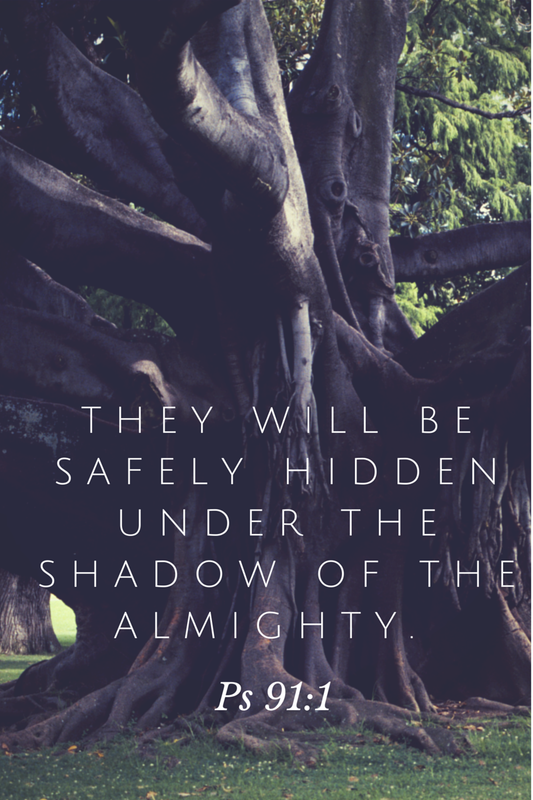 I thank you Lord that my children dwell in the secret place of the Most High and abide under the shadow of the Almighty. You are their refuge, their fortress, their God, in You will they trust. No evil shall come near them, neither shall any plague come near their dwelling. You give Your angels charge over them to keep them in all their ways. They call upon You and You answer them. You are with them in trouble and deliver them. With long life You satisfy them! In Jesus’ Name.